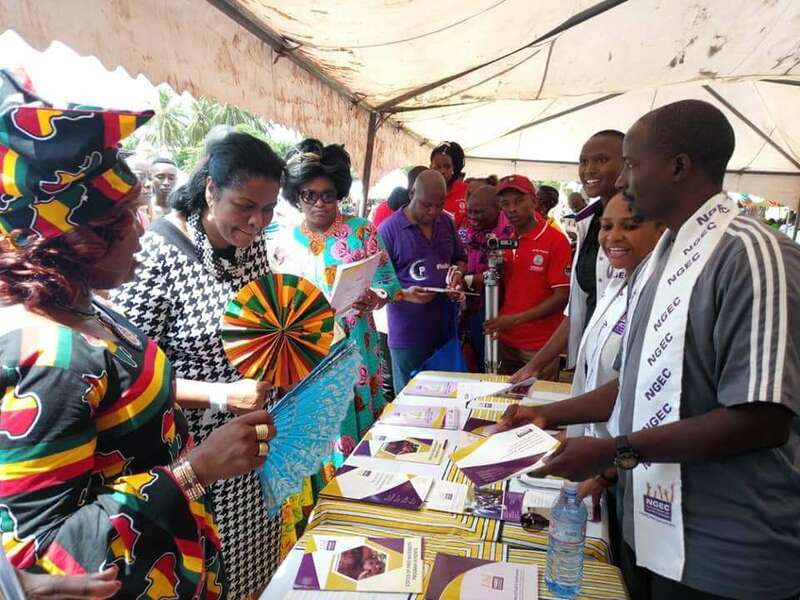 "16 days of activism and to reduce teenage pregnancies" campaign launched in Kilifi by Justice Njoki Ndung'u and Governor Amason Kingi - Bana Kenya News, Real African Network Tubanane. 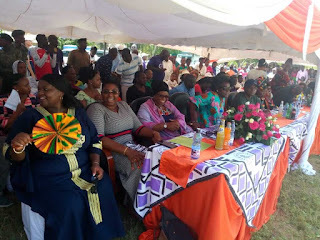 Kilifi governor Amazon Kingi has applauded the youth and gender ministry for launching a campaign that will reduce the teenage pregnancy alarming rate in the county. Hon. 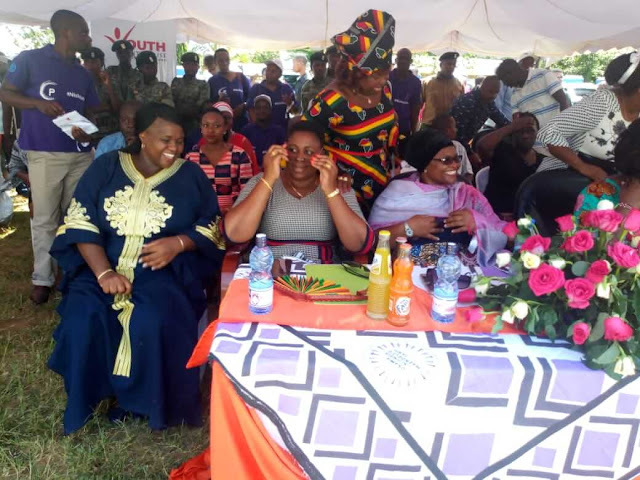 Aisha Jumwa was among those who attended the National launch of the 16 days of activism at Matsangoni Primary school. Also in attendance were Chief Guest Lady Justice Njoki Ndung'u, the Chief Administrative Secretary for Gender, Hon. Rachel Shebesh, Women Rep. Hon. Gertrude Mbeyu and other guests. The Chief Administrative Secretary for Gender, Hon. 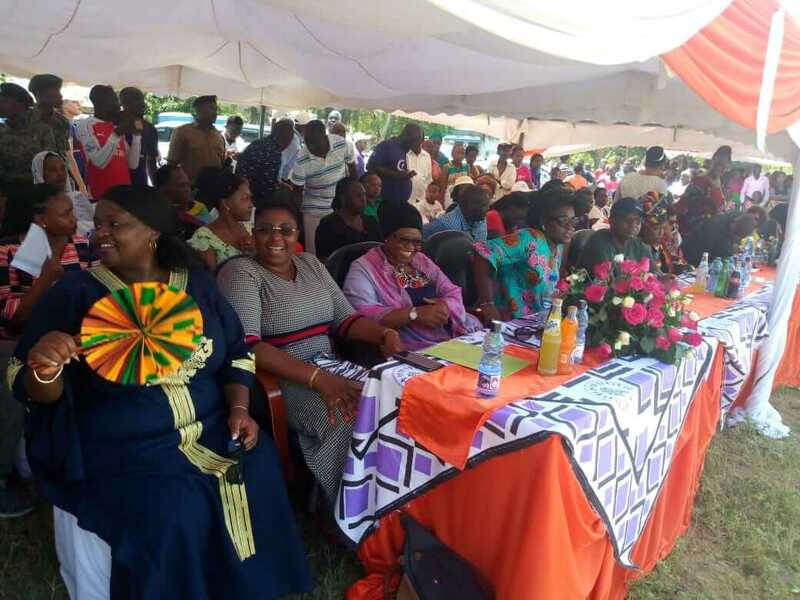 Rachel Shebesh said the early Marriages and early pregnancies are a national disaster with Narok county leading the table with 40% twice the number of teenage pregnancies in Kilifi in 2018 alone. Hon. Aisha Jumwa argued parents to be in the forefront in protecting their children against immoral activities. 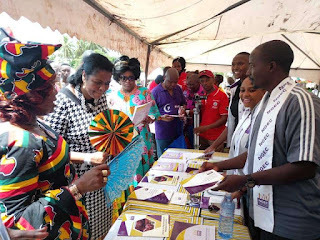 The information which was echoed by the Kilifi county Women rep Gertrude Mbeyu. 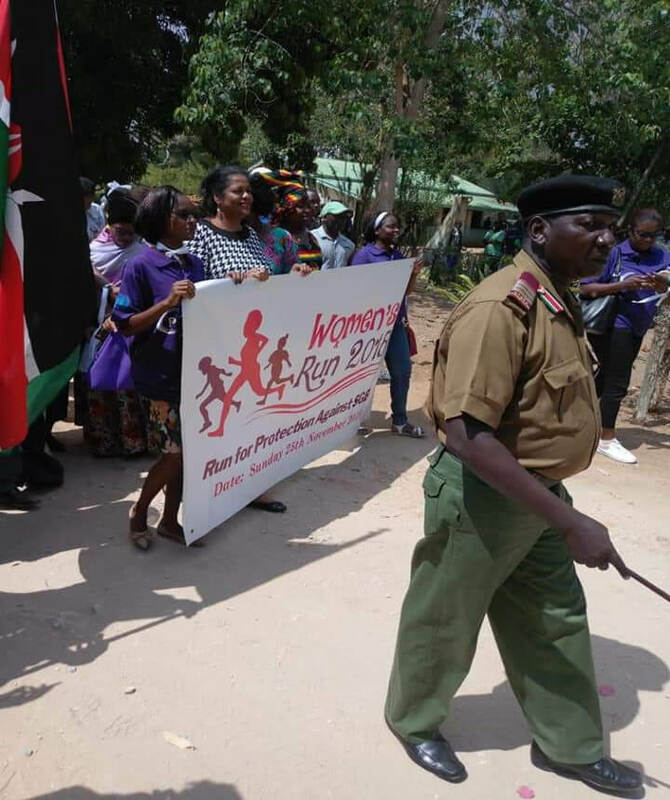 Kilifi county hit an abnormal mark of 13,000 teenage pregnancies which made the county government through the Gender Ministry and well-wishers organise to pass through information to the public. The theme was Run for protection against early marriages and teenage pregnancies.